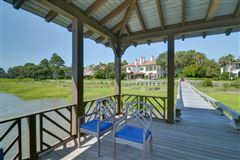 Experience one of the most unique locations on Sea Island. 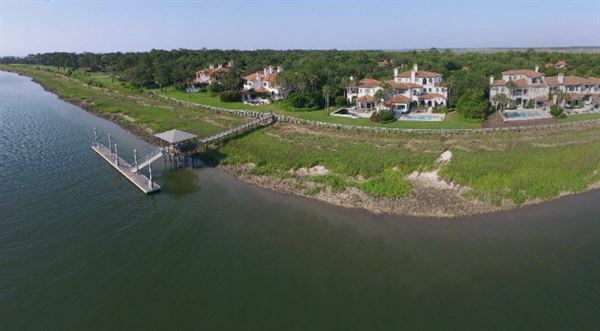 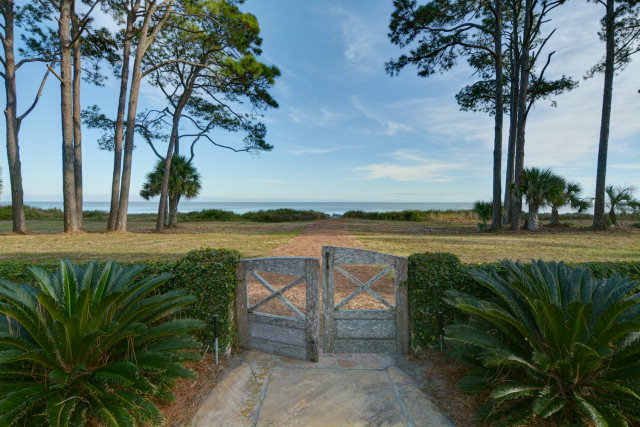 Atlantic Ocean, Hampton River and Little St. Simons Island views with a shared private boat dock. 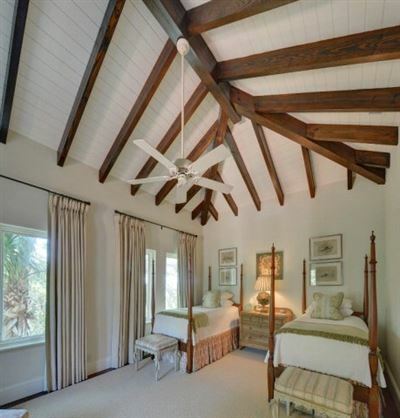 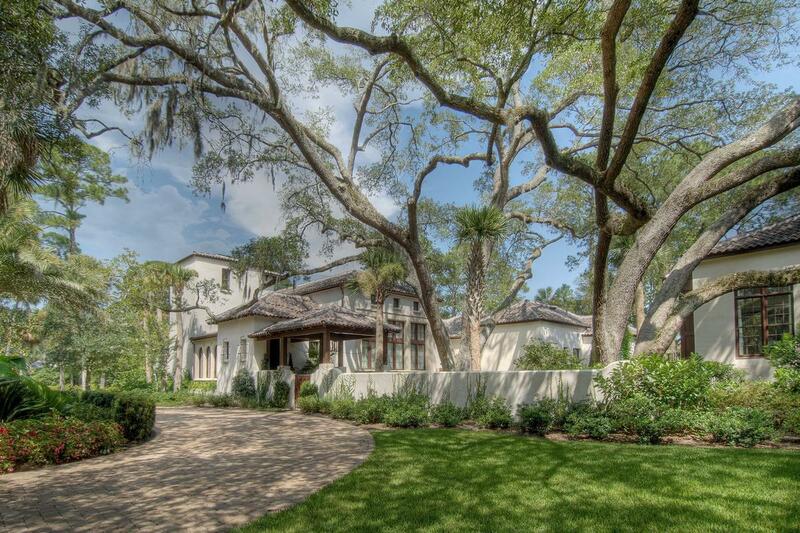 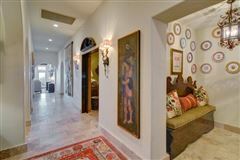 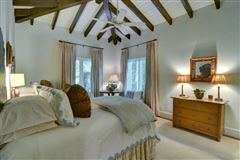 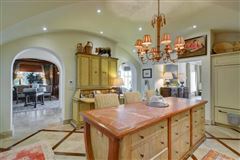 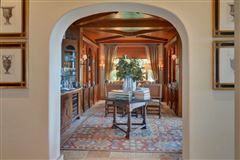 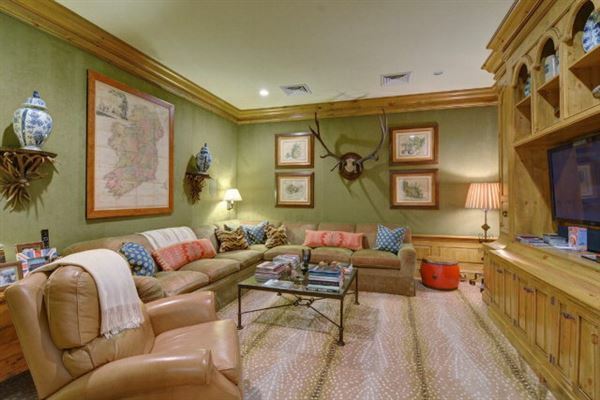 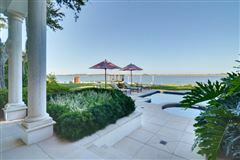 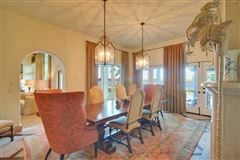 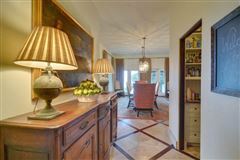 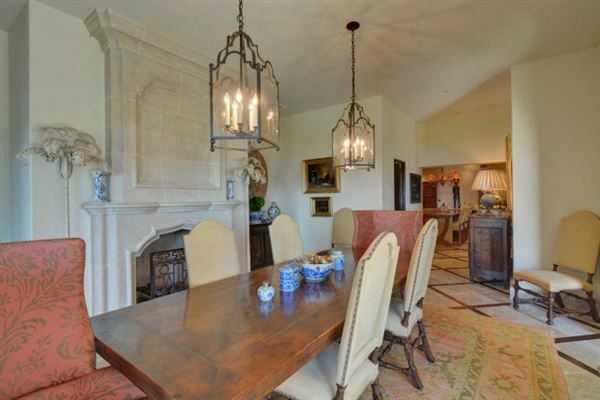 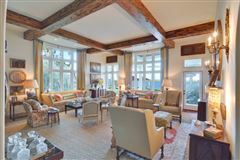 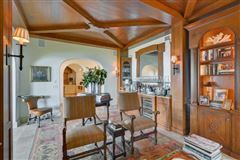 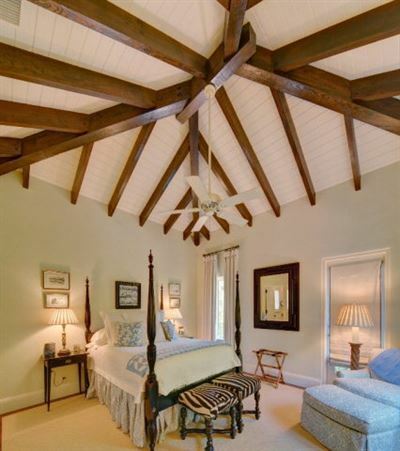 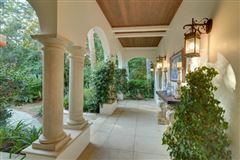 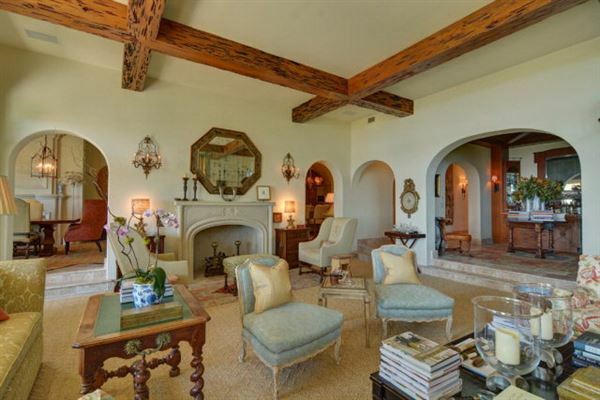 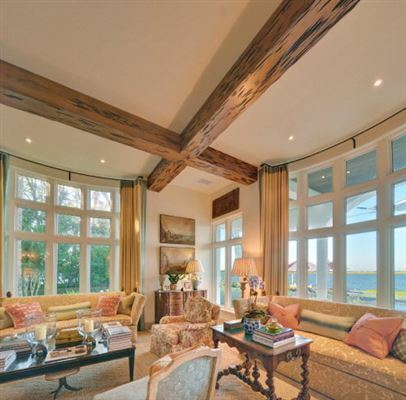 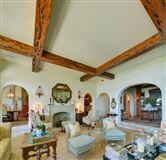 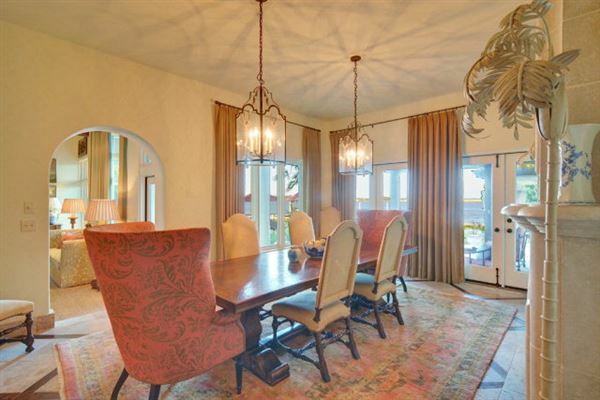 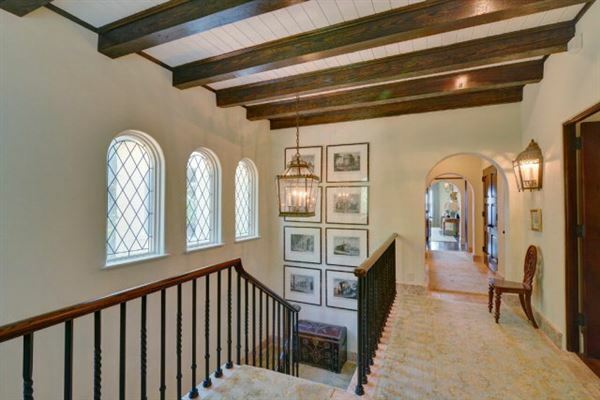 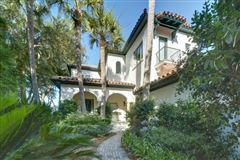 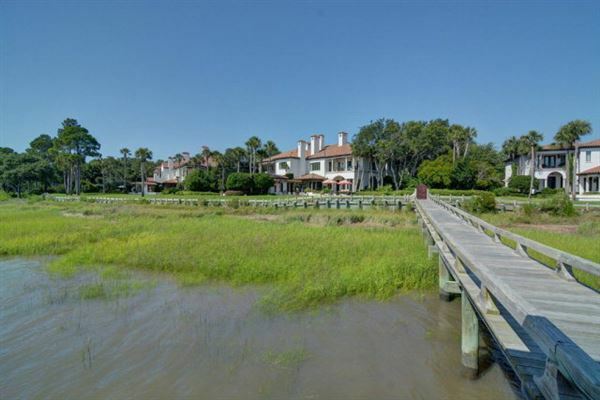 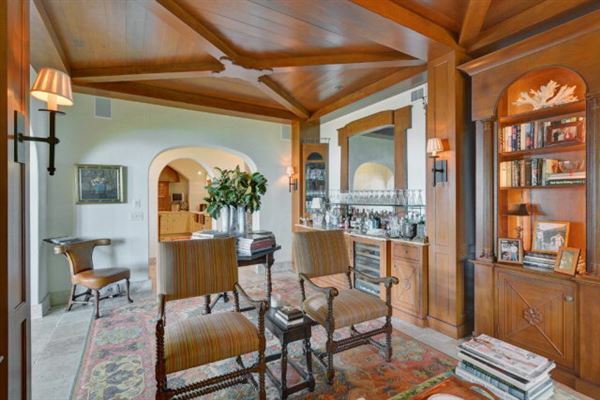 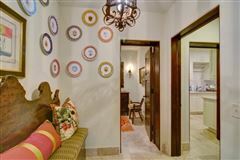 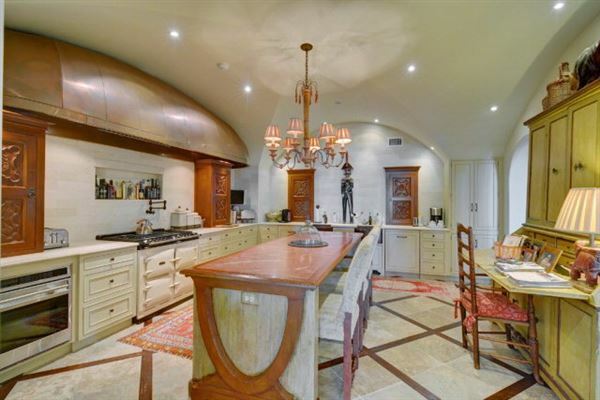 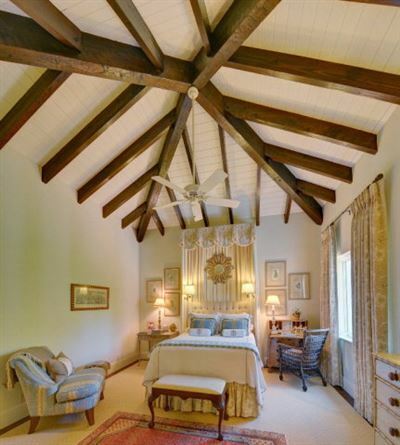 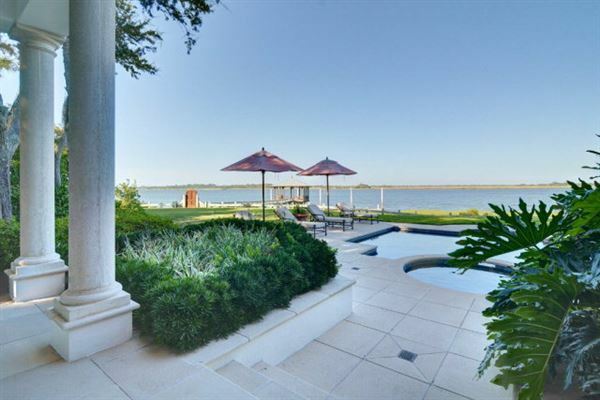 One of the finest quality constructed and decorated properties on Sea Island. 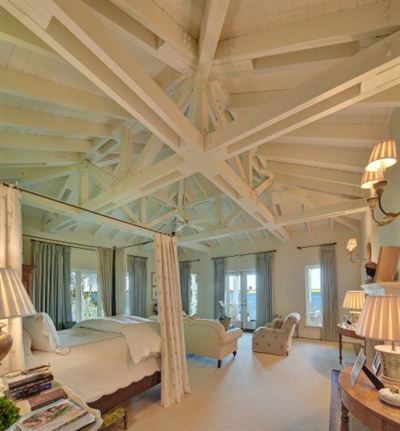 Oversized master bedroom with stunning views of the Atlantic Ocean. Limestone fireplaces in master and master sitting room. 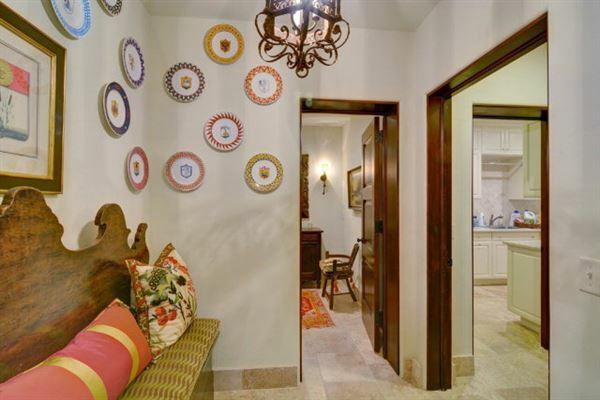 Four additional bedrooms with private baths. Media room with surround sound. 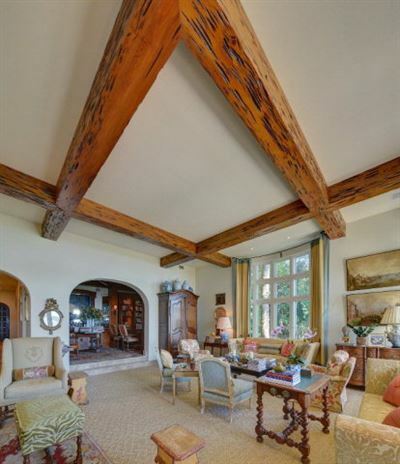 Living room with high ceilings and beamed with pecky cypress. Dining room with fireplace. 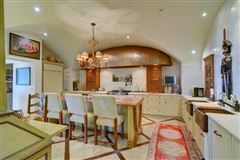 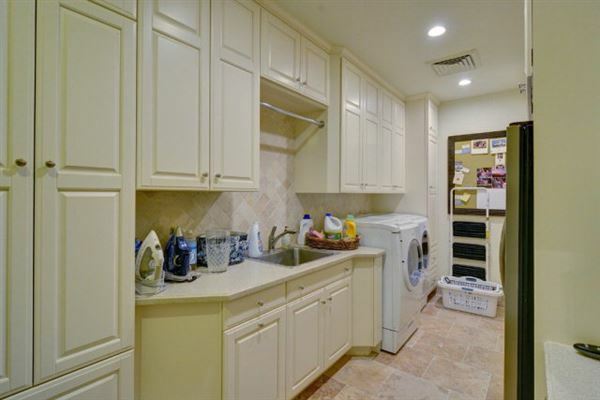 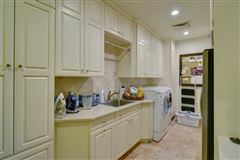 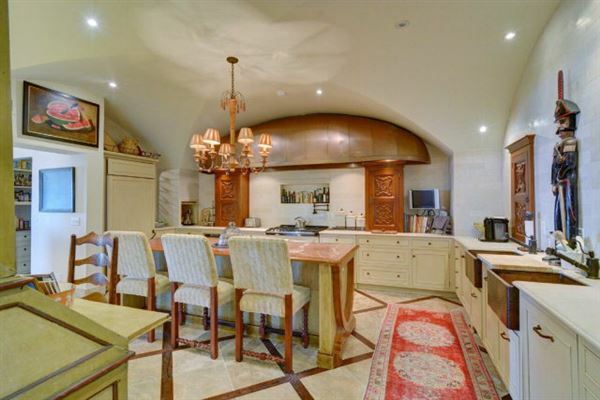 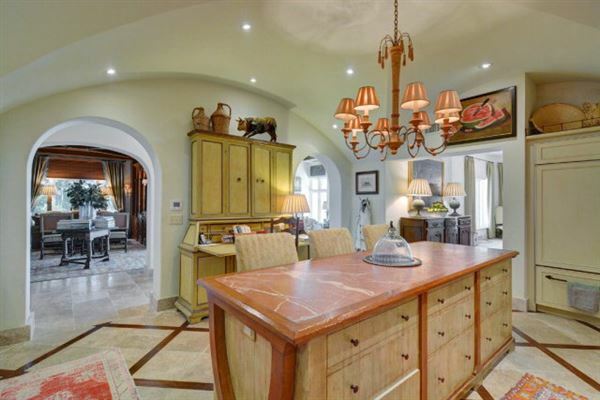 Beautiful kitchen with high-end appliances and fixtures (featured in national kitchen magazines). 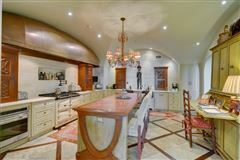 Limestone counter-tops. 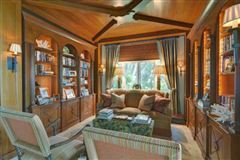 Library, bar and elevator. 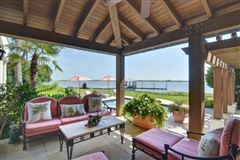 Pool overlooking the river and ocean, loggia and pool bath. Two-car garage. Endless list of construction and material upgrades.